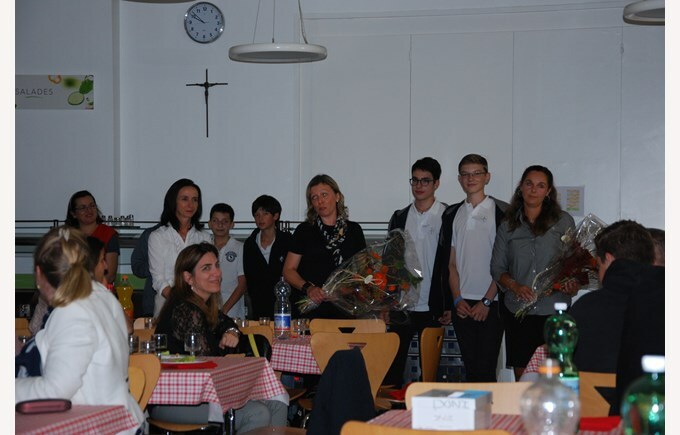 On Friday, September 23rd, 10th grade students of the Charity Workshop organised an Italian charity event on behalf of the Champittet Foundation. 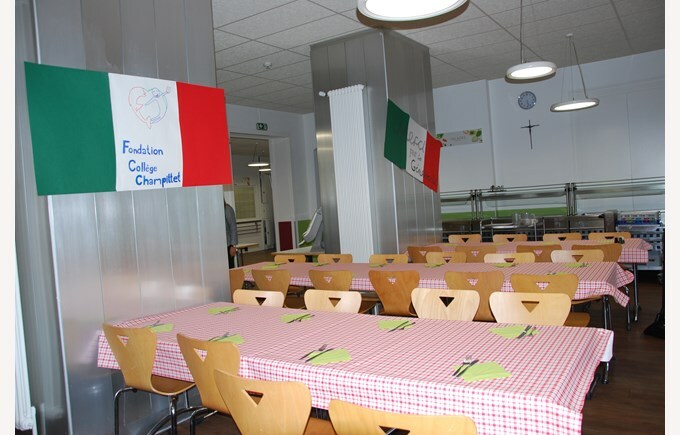 Their action raised CHF 4300.- thanks to 100 participants - parents, students, guests and employees. This fundraising event will help rebuild a school of one of the Italian villages affected by the earthquake on 23rd August. The 20 students of the workshop organised everything: decoration, kitchen, service. They would like to thank everybody for their support.